Terrific oversized CORNER LOT for sale! 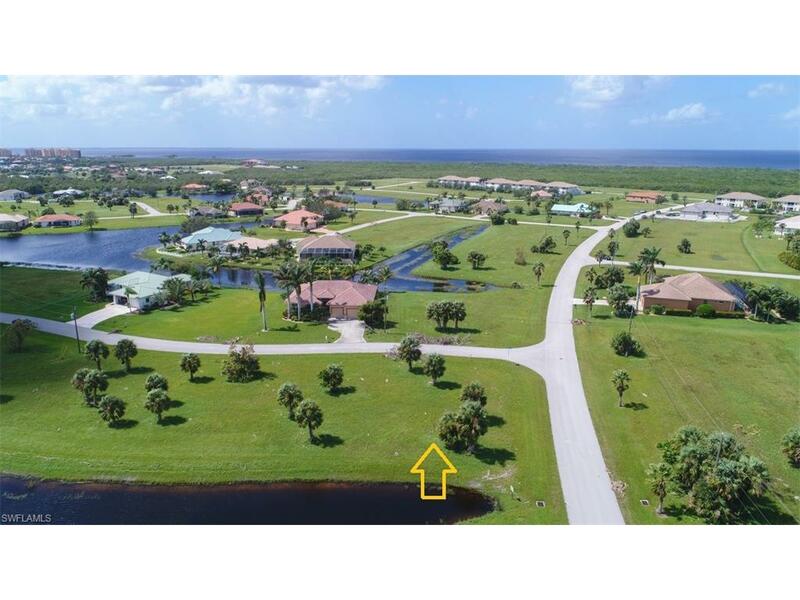 Also note that the adjacent lot is also for available for purchase separate from this listing (see MLS 216047008). 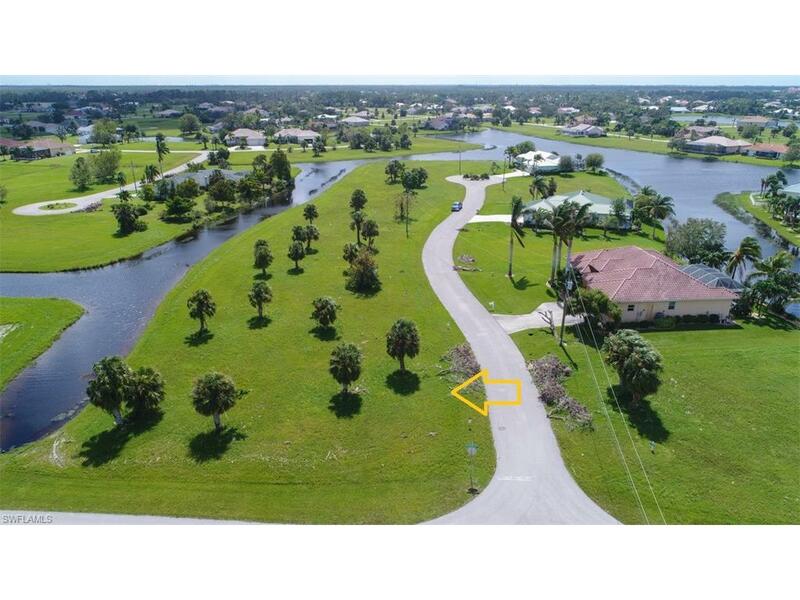 You will enjoy many a day at this Burnt Store Lakes buildable waterfront lot which features desirable southwestern frontage & northeastern rear view. Burnt Store Lakes is a lovely Deed Restricted community featuring pristinely maintained lakes found throughout the community. Residents enjoy kayaking, canoeing, bird watching & fishing in the eleven lakes found throughout the community. A community park with playground is also found within the community & is where you will find neighbors gathering on a regular basis to enjoy neighborhood potlucks. Public utilities are available. At Burnt Store Lakes, you will also find a kayak/canoe launch accessing Charlotte Harbor, where world class fishing & nature watching can be enjoyed! Just imagine seeing manatees & porpoises all within a 15-minute paddle! Burnt Store Lakes is adjacent to Burnt Store Marina where you can enjoy amenities of golfing, boating with full service marina, fitness center, activity center & several onsite restaurants & it is a 15-minute ride to downtown Punta Gorda.